Chapter 8: Fundraising and Investors Page from my music marketing book. 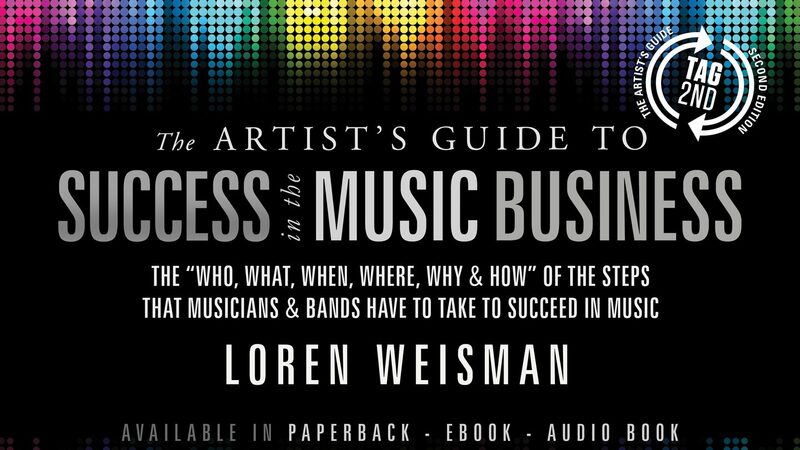 Below are video and audio previews to The Fundraising and Investors Chapter of The Artist’s Guide to Success in the Music Business, 2nd Edition. Chapter 8 focuses on what it takes to achieve the budget to release an album, get out on tour or get a complete music business plan funded. Chapter 8 also gives the reader the investors prospective. 14. What’s In It For Them? 18. You are Going To Have To Learn How To Ask Sometime; Why Not Now? Chapter 8, Fundraising and Investors was narrated and recorded at Sand Dune Cottage Studios, Vero Beach, Florida by Loren Weisman.The chapter was recorded on an Apogee MiC 96k for Mac Microphone in to Garageband on a Mac Book Pro. It was edited by Thom Lemmons and Published through Greenleaf Book Group. It was mixed by Jason Rubal at Seventh Wave Studio. It is available through Amazon.com, iTunes and Audible.